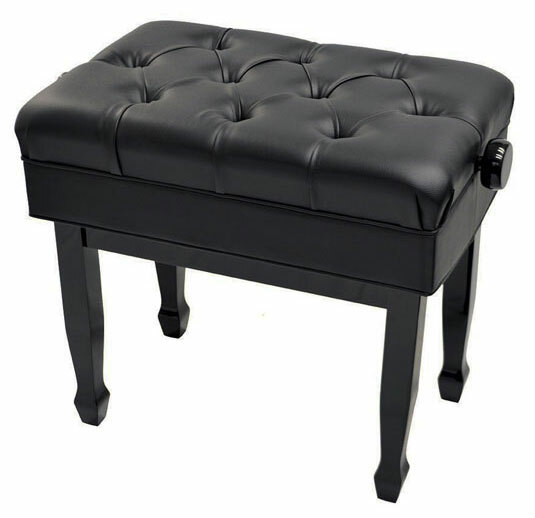 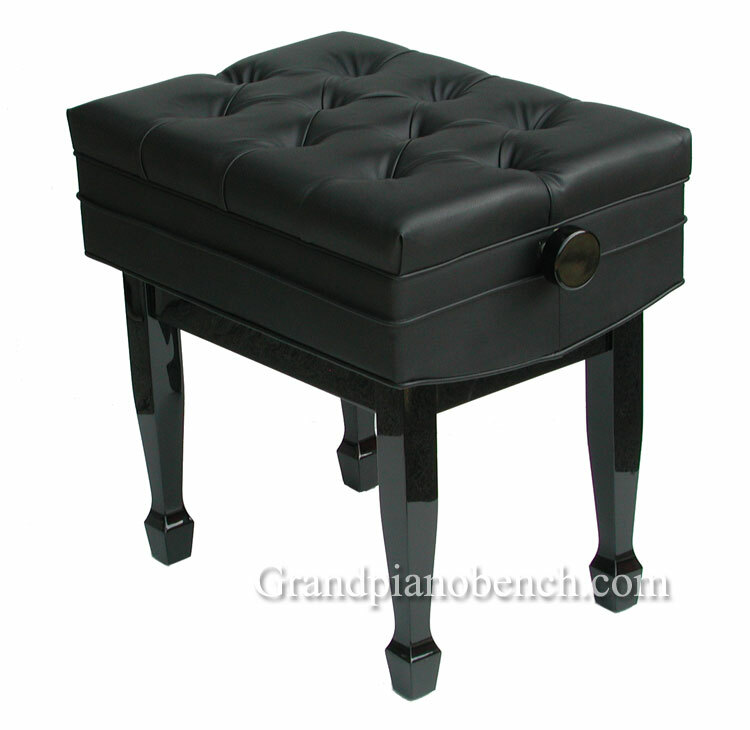 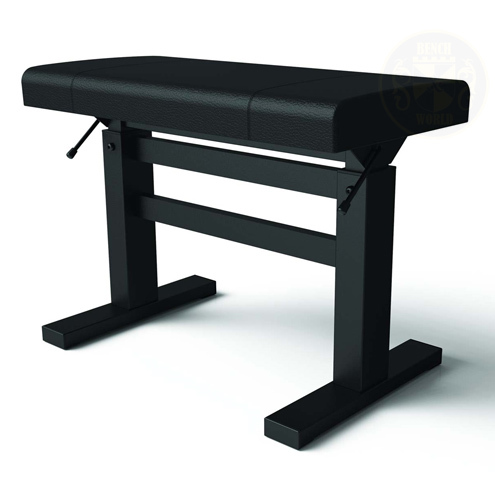 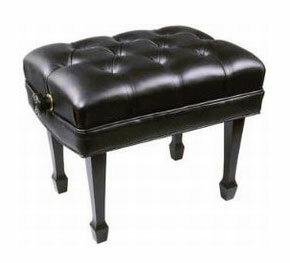 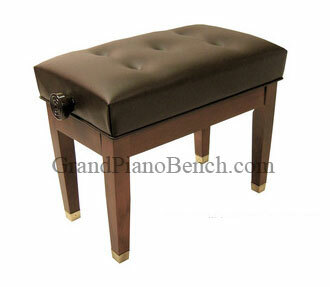 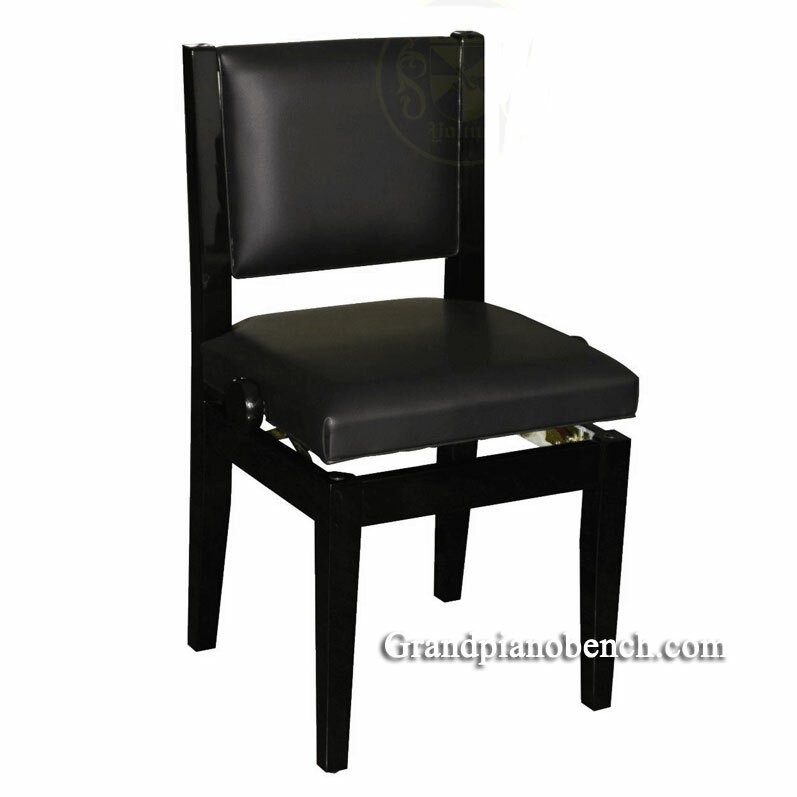 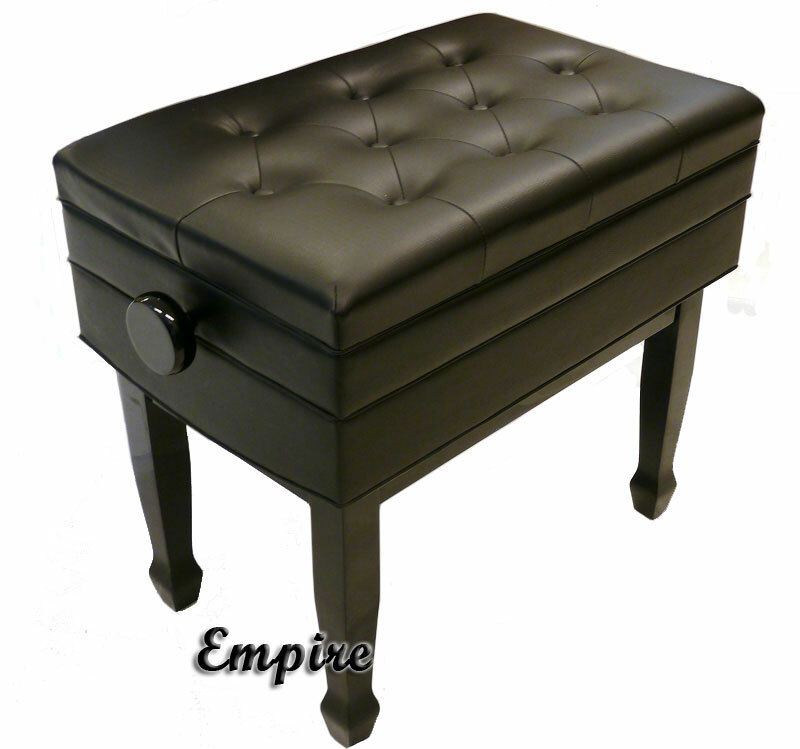 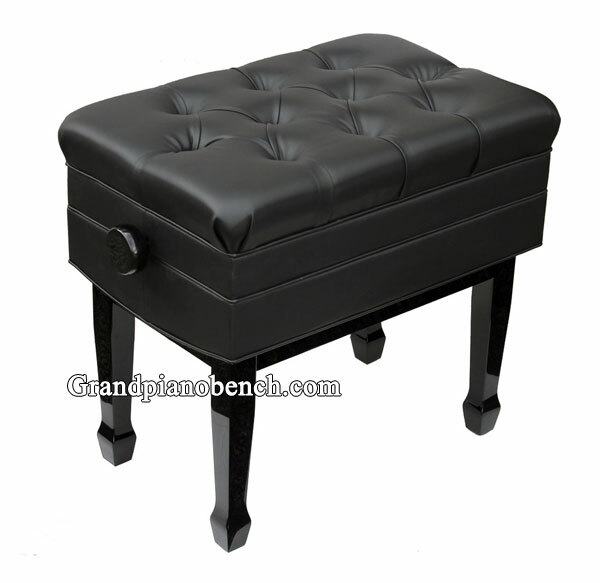 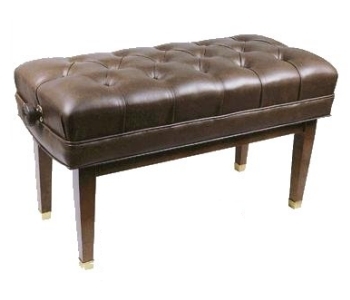 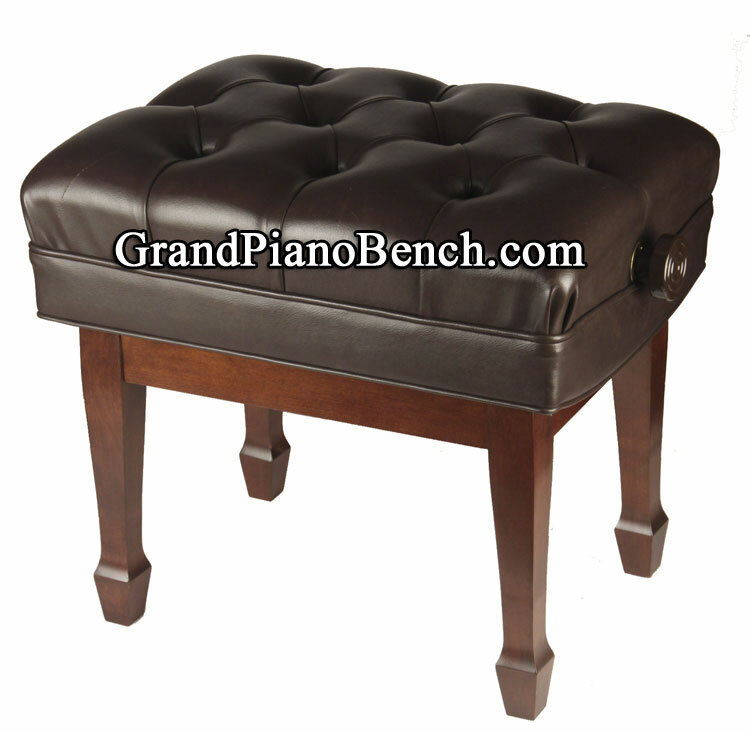 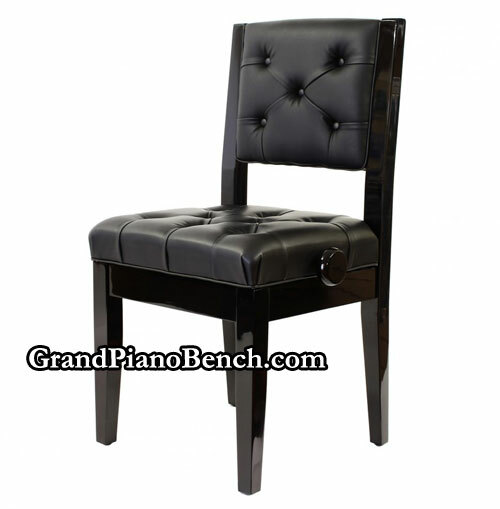 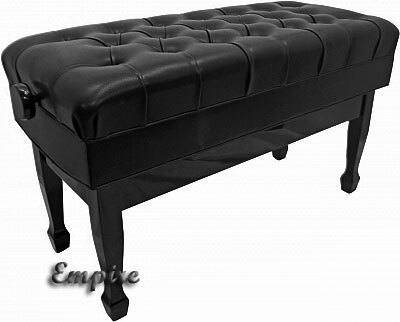 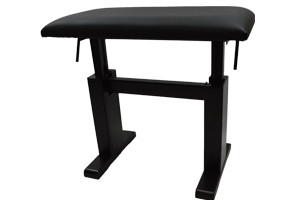 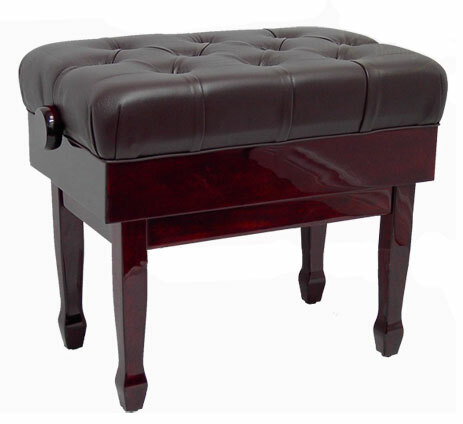 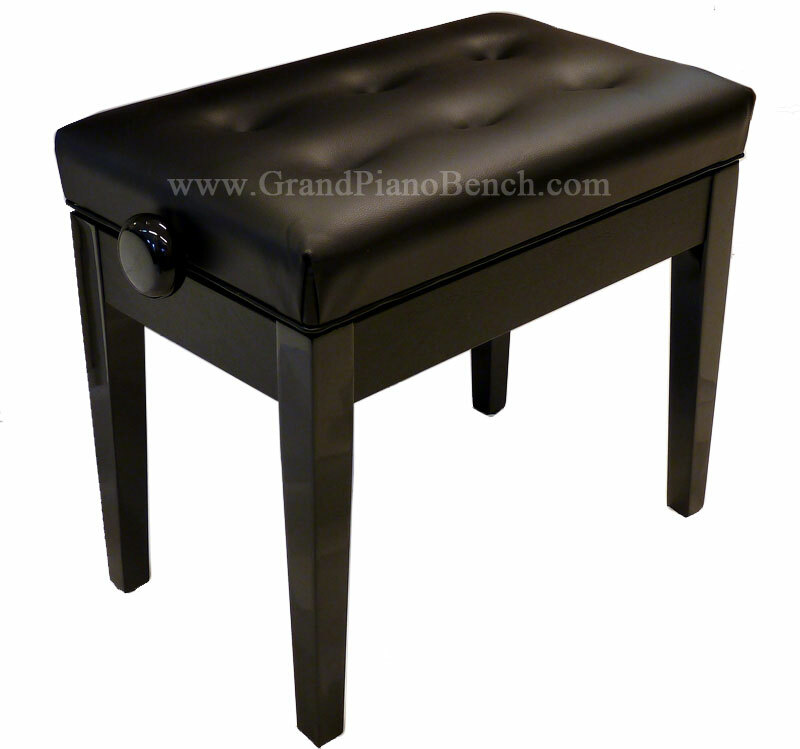 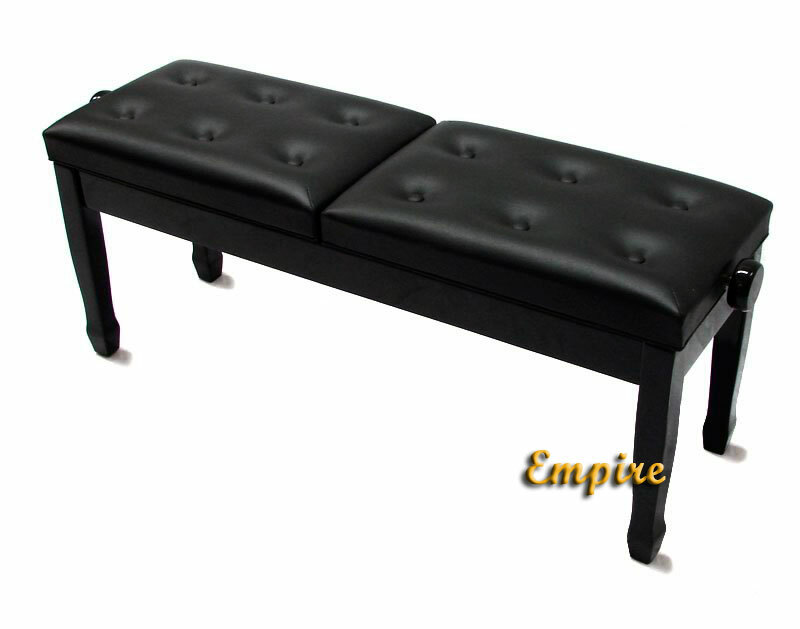 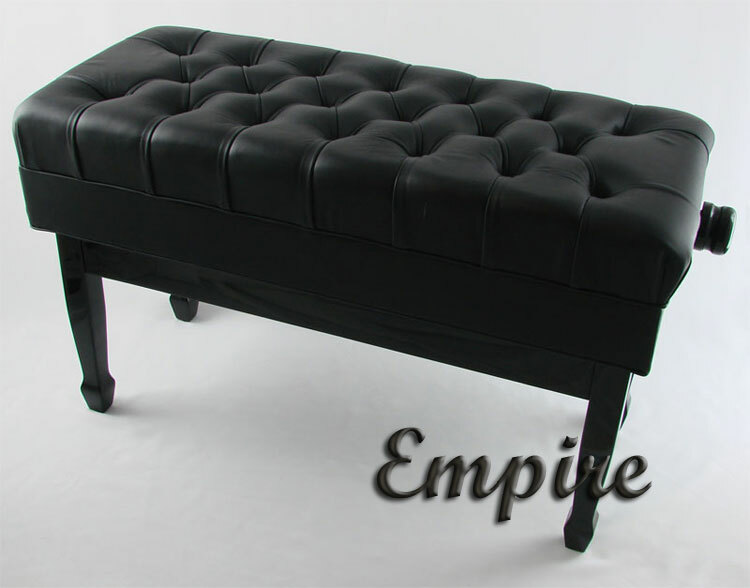 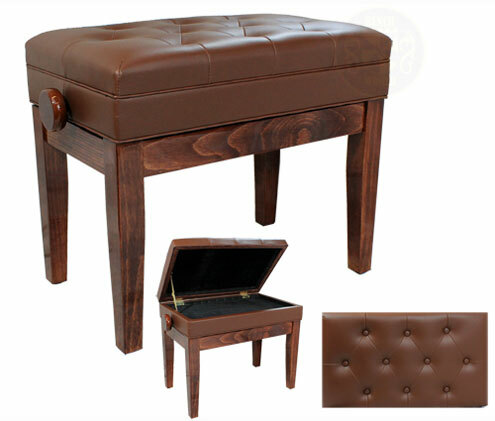 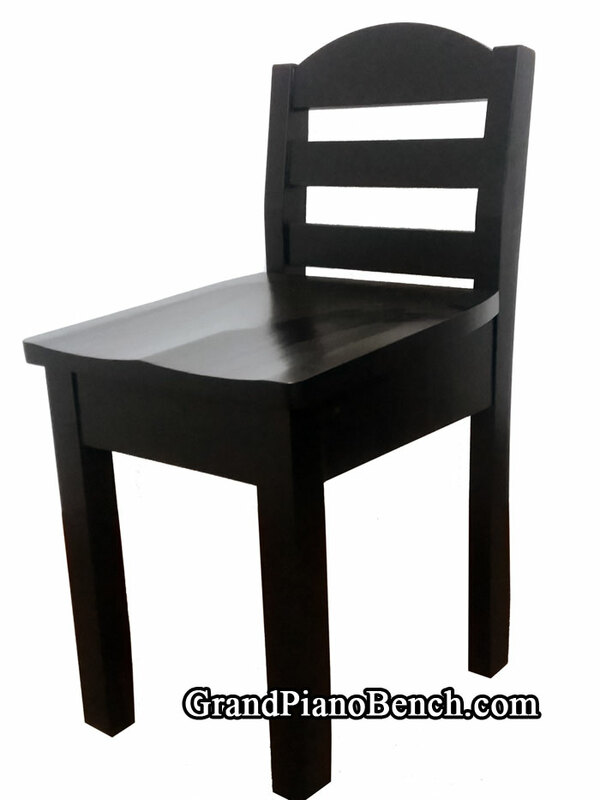 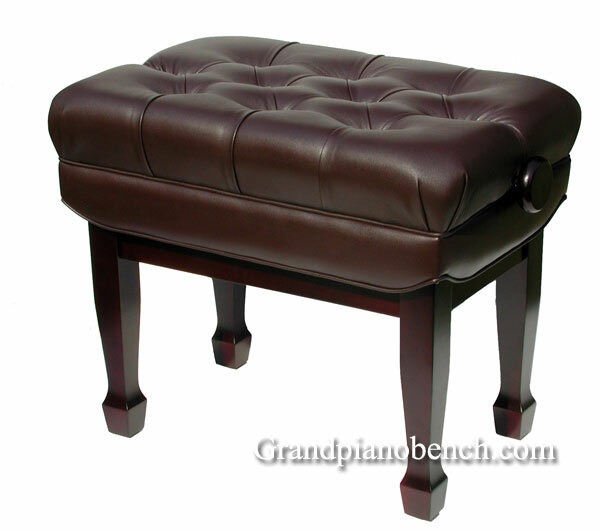 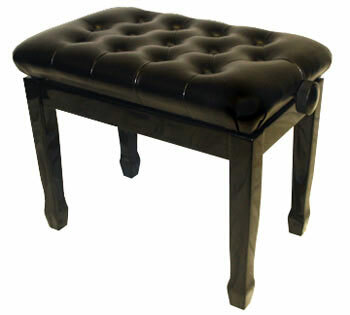 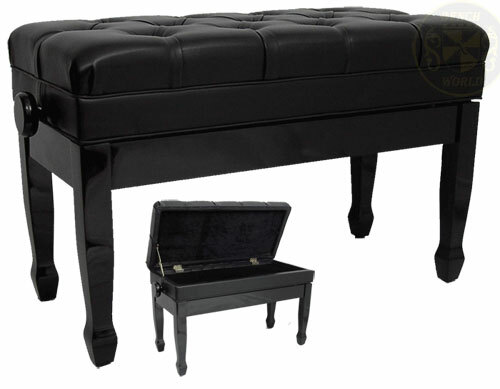 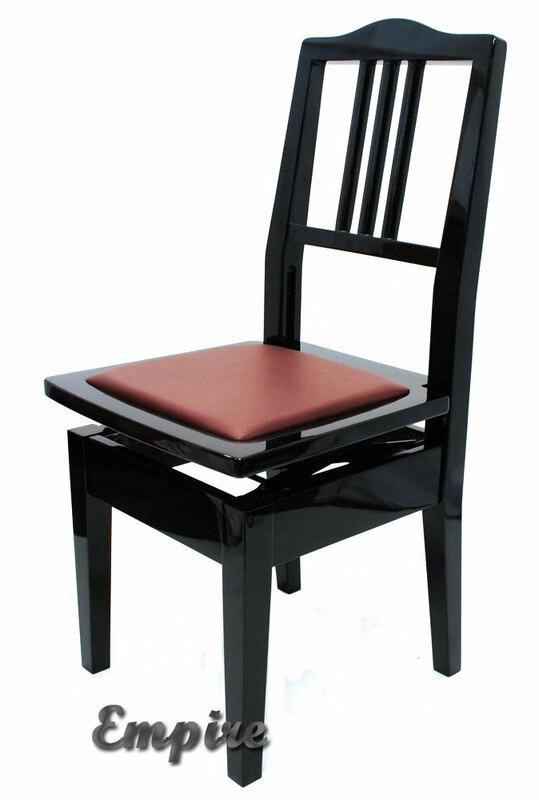 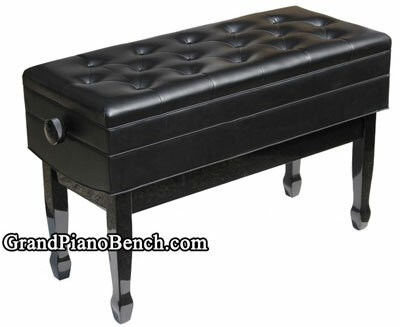 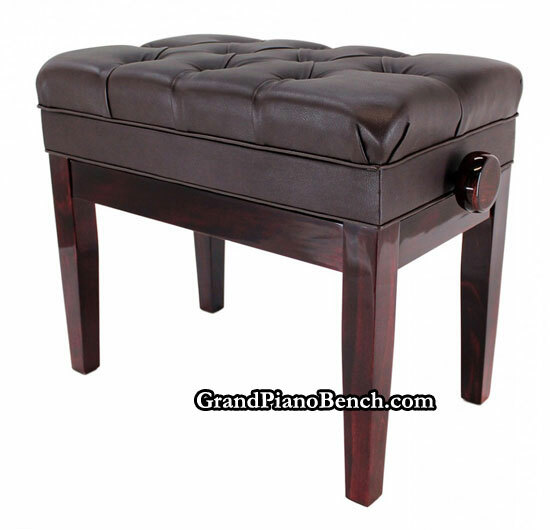 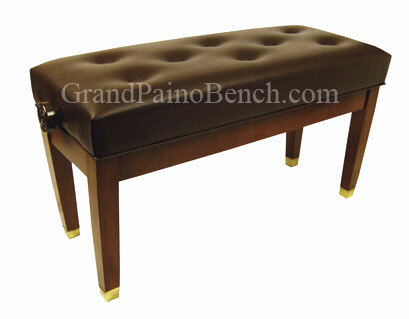 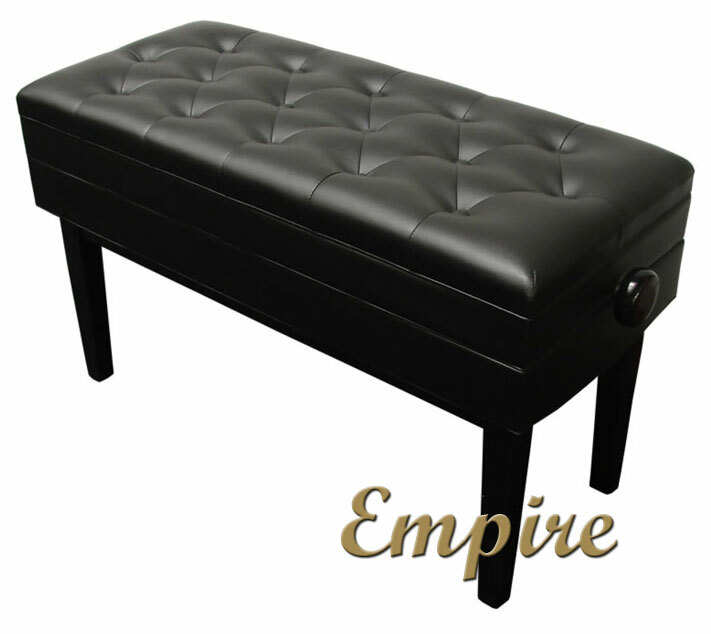 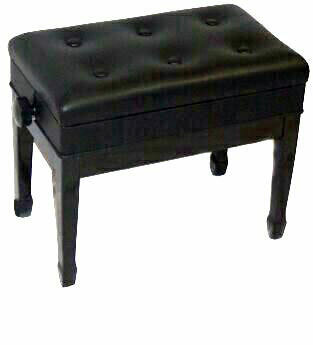 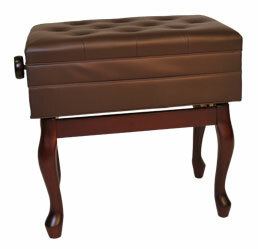 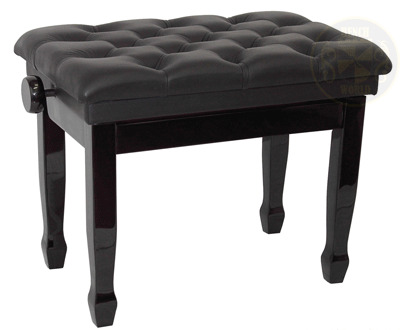 Adjustable piano benches offer the ultimate in style, comfort, and usability. 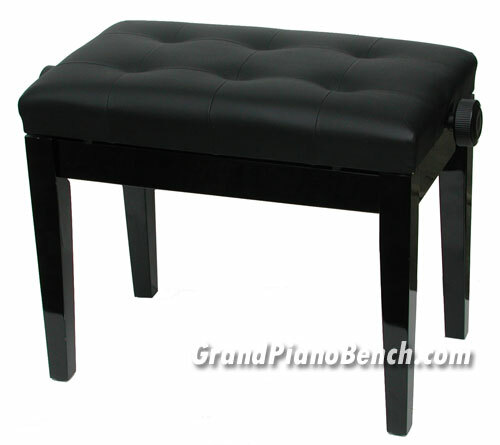 With more padding than a fixed height piano bench, the adjustable piano bench has become the preferred choice of musicians for its supreme level of comfort and versatile usage with its variable height positions. 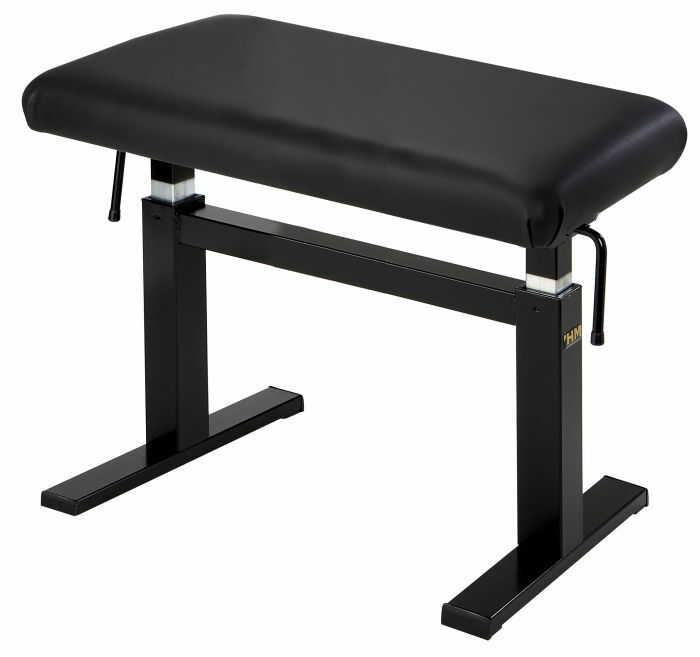 We have hand-selected and reviewed the highest quality artist benches manufactured, with a focus on craftsmanship and the use of superior materials.